This is a Philippine endemic. 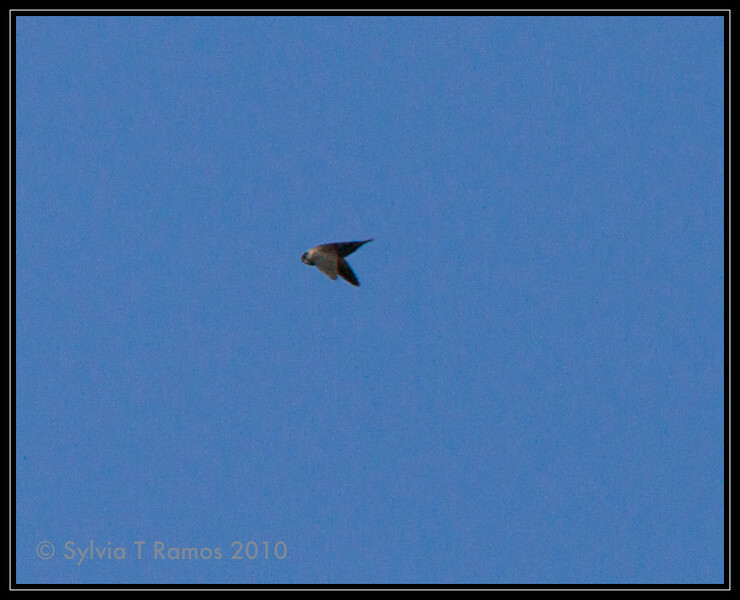 It is the most common larger swift at higher elevations over 900 meters. Taking pictures of swifts is very challenging because they are constantly in flight. We took pictures of the swifts flying over the parking lot of Mt. Data Hotel in case they turned out to be the very rare Whitehead's Swiftlet. But, they didn't.